Google: Zagat App is the recommended app to find your perfect restaurant. This App is owned by the Google and today, it gets the refresh for iOS users. This refresh included the new visual design and along with the search function, Rating & Price system… Google Zagat App is now available on iTunes. Zagat App has specially made for the food lovers, it contains the details and maintaining the ratings for the Food, Decor, Restaurant service. From today’s new update reveals the ratings with 1 to 5 points. Get detail about the new Zagat rating here. The Total App size is 96.4 MB. Google, Inc is the seller of Zagat. 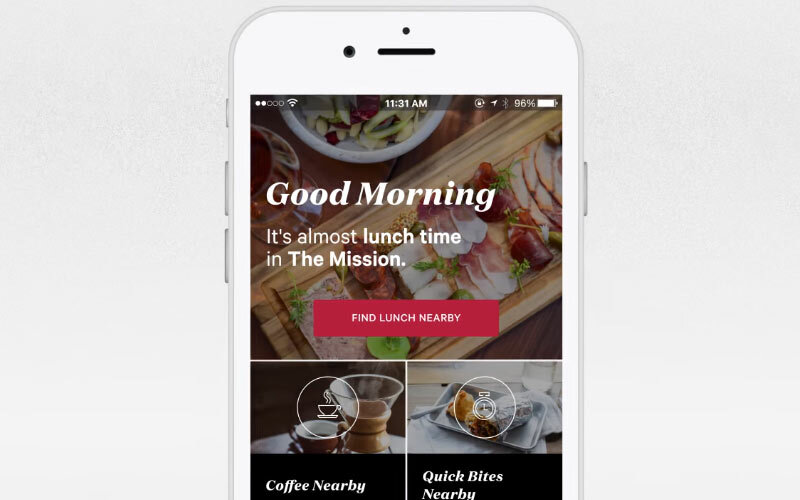 Users can download/Update Zagat App from iTune. Here, it is one of the Reviews from the iTunes App page. Cons: they have replaced the venerable Zagat 30-point scale with a more app-friendly 5-point scale. Pros: everything else! I’ve been using the app for a very short amount of time, but already I love it. It’s similar to Yelp but with the crisp, insightful oversight of the Zagat we’ve all sworn by for so long. At a glance: Lists/guides aren’t crufty duplicates of each other – they appear to be written by actual professionals. Wait let’s let that sink in. Online content that isn’t crowdsourced? What a breakthrough!! What else? Just enjoy the new app! Follow us on WORLDHAB Twitter to get more updates!